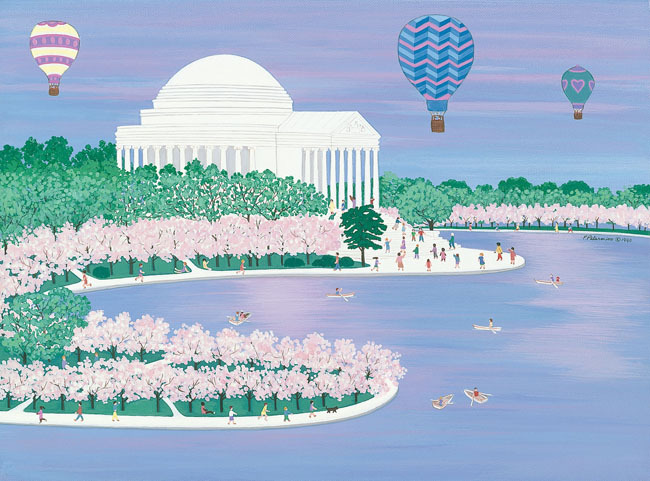 ← Cyber Monday Sale from Patricia Palermino Studio Starts Tonight! 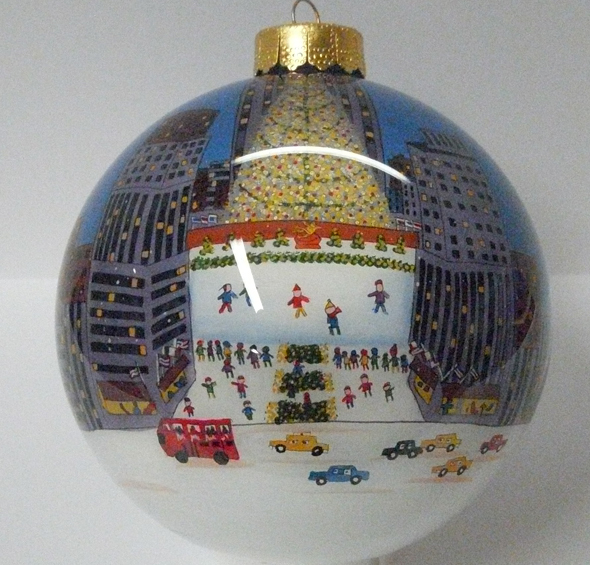 Where can you find a hand-painted Christmas ornament by one of America’s premier folk artists for less than $30? Right here at Patricia Palermino Studio! 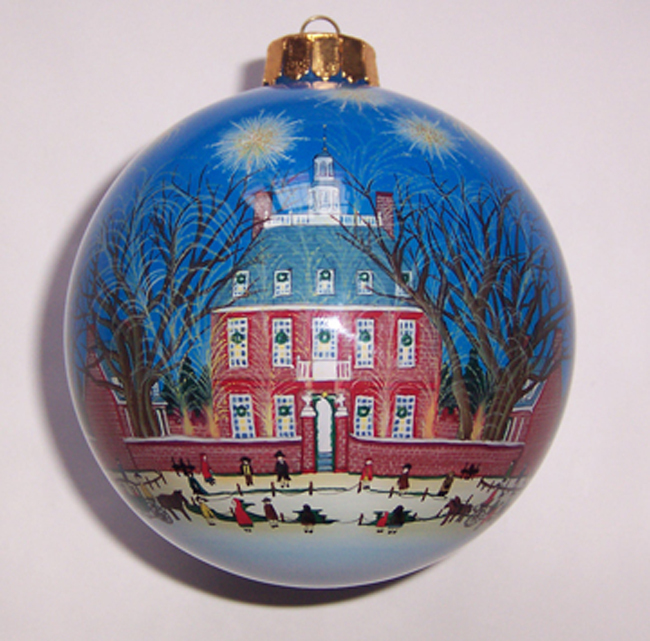 These ornaments are not only beautiful to display but are of heirloom quality that will be enjoyed for generations. 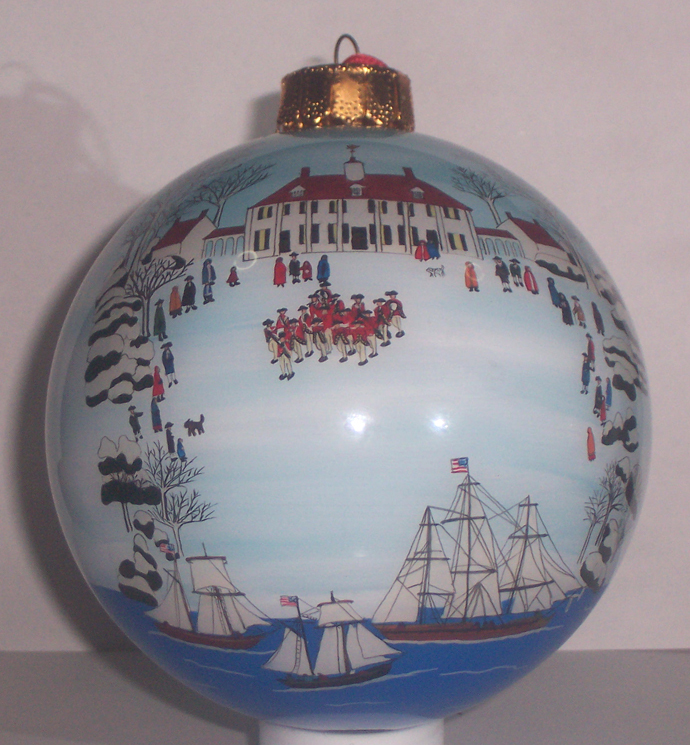 Whether it’s the classic Christmas in New York scene of skaters and the tree at Rockefeller Center, or the majestic beauty of Christmas days gone by in Colonial Williamsburg or the Presidential splendor of Christmas at George Washington’s Mt. Vernon, there’s a perfect ornament for everyone on your holiday shopping list and each is less than $30! This is a savings that cannot be beat!